Hi Everyone =) Fine ? I have a big news today. 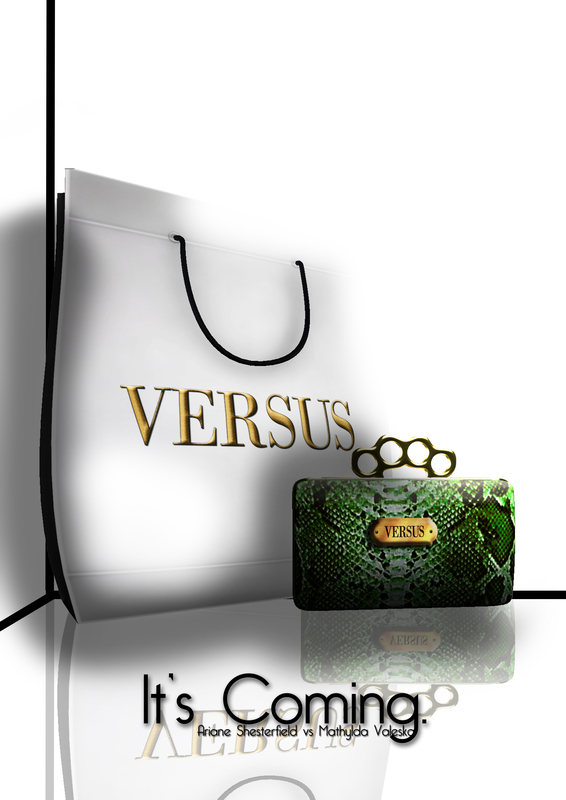 Soon I open my New fashion Brand ” VERSUS ” in collaboration with my friend Ariane Shesterfield. 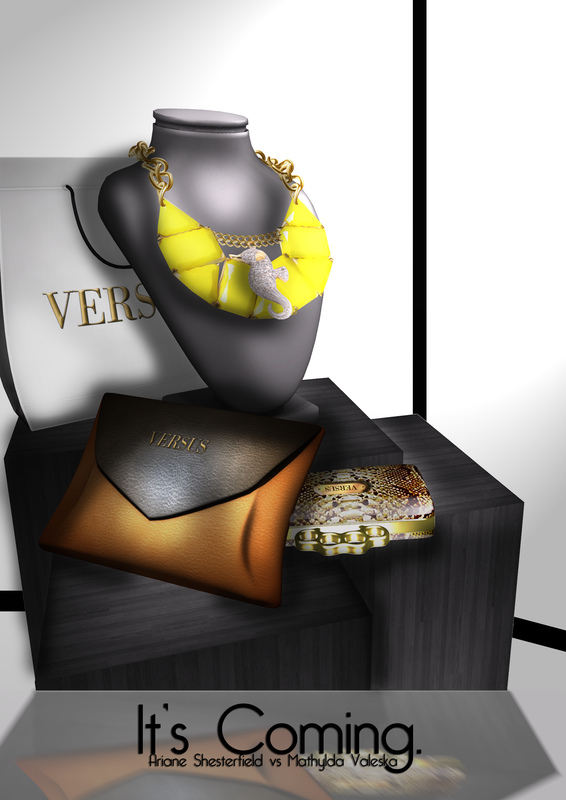 Actually the Casual Collection & Hight Collection are finish. Soon in Game & Slmarket. The Theme of the first Hight Collection is ” Madame Royale “, Inspirate by the last Queen of France Marie Antoinette, Versaille & Luxury Fabric. 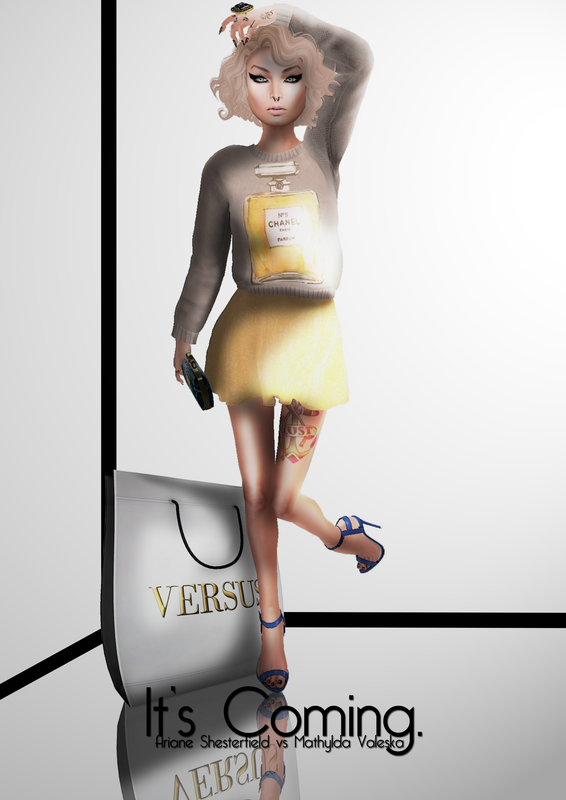 This entry was posted in Fashion News and tagged accessories, ariane shesterfield, blog, blogger, brand, casul, fashion, hight fashion, jewell, mathylda valeska, second life. Bookmark the permalink.